Everyone likes to feel valued and when it comes to your customers, they are no different. When we feel appreciated, we will want to remain your customer. Not only that but we will also be far more willing to build a long-term relationship with you and highly recommend you when the opportunity arises. 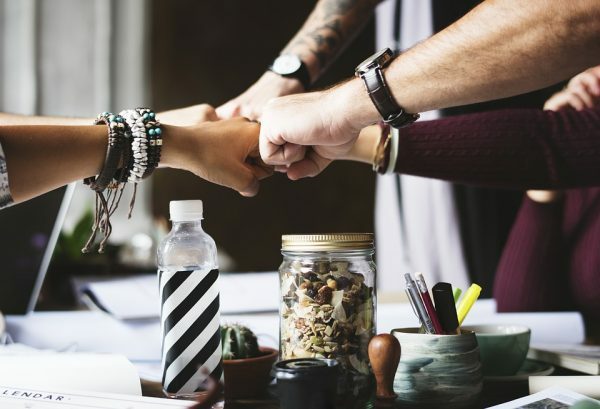 With appreciation and gratitude being a huge factor in why people do business, it is no surprise that unappreciated customers tend to take theirs elsewhere. With Christmas just around the corner, we are sure that you are actively trying to think of ways to thank your customers and show you value them. While this is great and every business should be doing it, this is something that you should be trying to do all year round. Why? Because everyone makes a conscious effort to be thankful at certain times of the year such as Christmas, so this is your chance to stand out and shower your customers with continued gratitude at all times. Trust us when we say, you’ll be overwhelmed with the continued loyalty you get in return. As we said above, everyone likes to feel valued. What is surprising, however, is just how easy it is to make someone feel valued. We often forget how easy it is to make someone’s day. 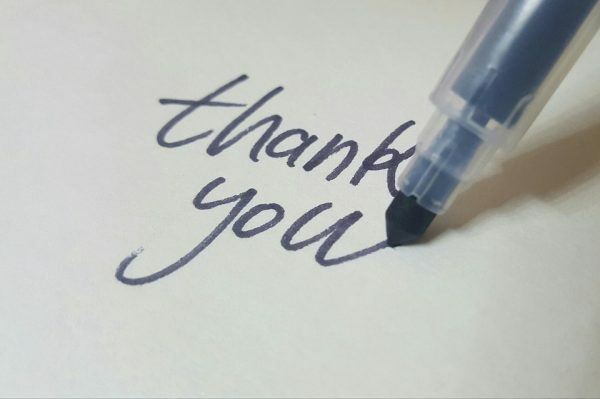 A simple thank you note or unexpected visit can have a lasting and meaningful impact on a customer, so we need to be taking the time to do this as much as possible. Showing appreciation brings many benefits for both you and your customers. Thanking your customers keeps you visible – if your customers don’t hear from you all year until Christmas, they might be gone by then! It’s important to stay in front of them as much as possible until they are ready to buy so they know who to go to. It will result in increased business – happy customers will come back and when you build trust, they will be more likely to pay more for the customer experience and give you more of their business as their needs arise. Loyal customers also make fantastic referrers, so they can also help you to get more business indirectly. There are a few obvious ways you may be using print already to say thank you and be remembered this Christmas, such as branded Christmas cards, calendars, desk pads, diaries, wall charts, year planners, etc. When it comes to thanking your customers throughout the year, add something unique and different, get creative with your brand and use the power of surprise! Surprises tend to activate the pleasure centres in our brains, so by sending someone an unexpected and thank you gift, you are (scientifically!) making a memorable impact. A quick e-mail to says thanks is one thing but everyone loves to receive a card as it is a much more genuine way to show someone you care. Whether a thank you card at any time or for Christmas or their birthday, consider adding in an unexpected discount, special offer or upgrade for the cherry on top! Cards are a better way to be visible to your customers as they are physical. Often, cards can stay up on peoples desks for weeks whilst an email can get deleted to clear their inbox – which would you rather be? 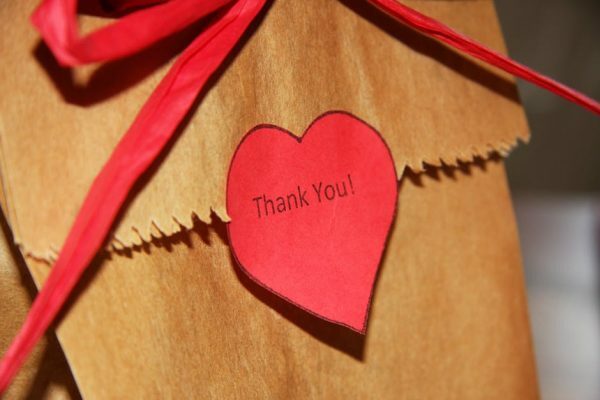 Like cards, notes can be personalised to make a thank you extra special. 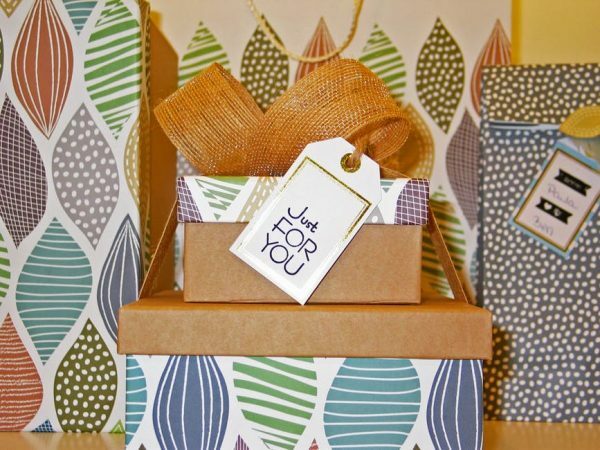 Handwritten notes are always a great way to show you’ve taken the time to personally thank someone, so why not print up a nice design and add them in with your packaging to give your customers a nice surprise? Not only do handwritten letters, notes and postcards make you more visible, but they also make you stand out. You need to be making an impact with your print so you will be remembered the next time they need your services, so trust us when we say it is worth the effort. Does your company print newsletters? If so, shine the spotlight on different customers each month to show them you appreciate their business. You could even include photos and a brief personal story of the work you do together. With new e-mail marketing rules coming in next year regarding email subscriptions and opt-ins, printed newsletters and direct mail is making a comeback! Get ahead of the curve and get in front of your customers early. Who doesn’t love presents? One of the best ways to thank your customers is to give them gifts! 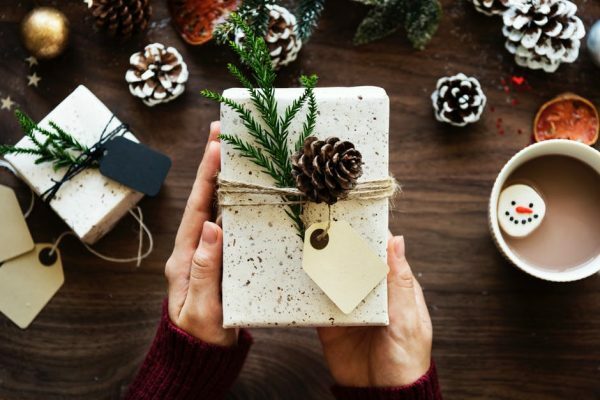 When thinking of what to give, however, it is important that the gift is useful so that your business can be in front of them as much as possible. 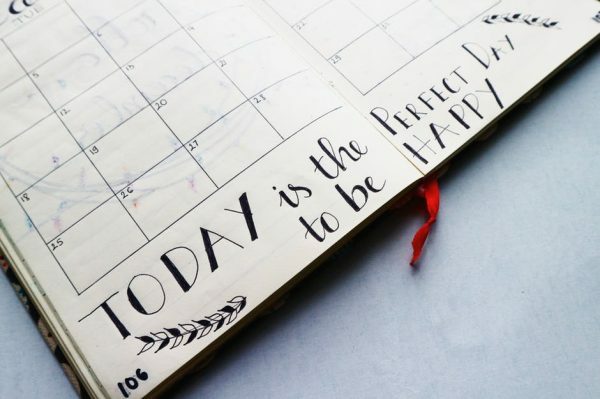 Print such as notepads, calendars and sticky notes can have a massive impact, especially if you add extra touches such as inspiring quotes or great images, and your thanks will be remembered all year as these gifts will stick around! Of course, you can thank people via social media and follow up emails, but it is very important to use these in conjunction with your print methods. Nothing shows gratitude like a physical keepsake and it is much more memorable. It’s essential that we thank our customers at every opportunity, but it is also important to appreciate those that may not be ready to buy from us yet. Ever not landed a deal? Consider following up with a thank you note or card thanking them for the opportunity or meeting. Not only will this surprise them and make you stand out to competitors, but it will also leave them with a positive impression of you and your business. So, if you’re not thanking your customers enough, start doing it now! We all know the saying “out of sight, out of mind” and nobody wants this for their business. Show your customers they are appreciated, stand out from the competition at less predictable times of the year and stay in front of your customers until they are ready to buy. If you don’t, you may just lose your business to other companies who value it more. The digital world is causing too much noise. It’s information overload. With print, we can break through this noise to make a memorable impact on our customers. If you need help or advice with producing print that delivers the results you want, get in touch or download our free PDF guide. We can help you to be visible where you need to be.